Workaholic Adrian served his time as a teenager working for jumps trainer Francis Flood, and rode as an amateur for a few seasons. He then became assistant trainer to Oliver McKiernan for six years. 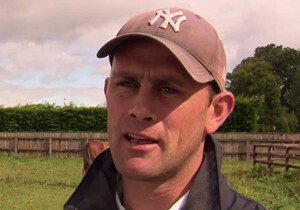 In 2010, he packed his bags and headed out in Australia where he spent nearly two years under the stewardship of champion trainer Chris Waller, he was also with Godolphin’s trainer John O’Shea for six-months before returning to Ireland where he was assistant to Oliver McKiernan whom he shared a great deal of success with. He got his training licence in 2014 and hasn’t looked back. 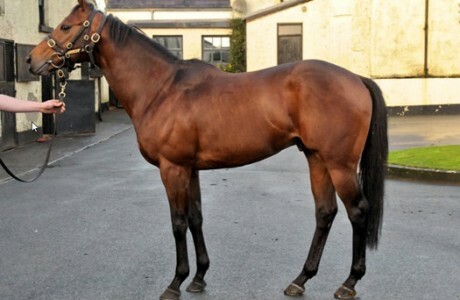 He has registered plenty of winners on both sides of the Irish Sea. 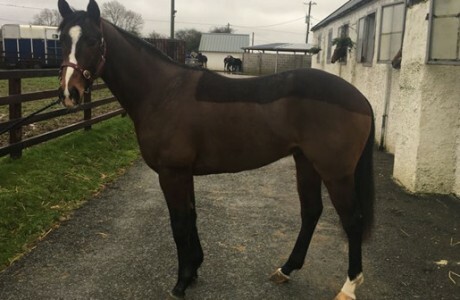 He has recently moved to a new base at The Curragh and his stock has continued to rise when recently landing his 1st Group winner quickly followed by his first classic when Jet Setting won the Irish 1000 Guineas.